We just passed the 11th annual World Elder Abuse Awareness Day (WEAAD) on June 15th. This day was created by the United Nations with help from the World Health Organization to raise awareness about elder abuse and get people concerned about senior’s rights. But what exactly is elder abuse? Elder abuse can come in multiple forms: physical, mental, financial, and even sexual. With more and more seniors going into nursing homes, the risk of elder abuse is rising, and is present in almost 1 out of every 10 seniors in nursing homes or assisted living facilities. Many cases go unreported to the authorities, but WEAAD is trying to raise awareness about this serious, prevalent issue. At Wilkerson for the People we want to fight for the rights of the elderly that are often not heard, and put an end to elder abuse. We will advocate for seniors and work to put an end to elder abuse. 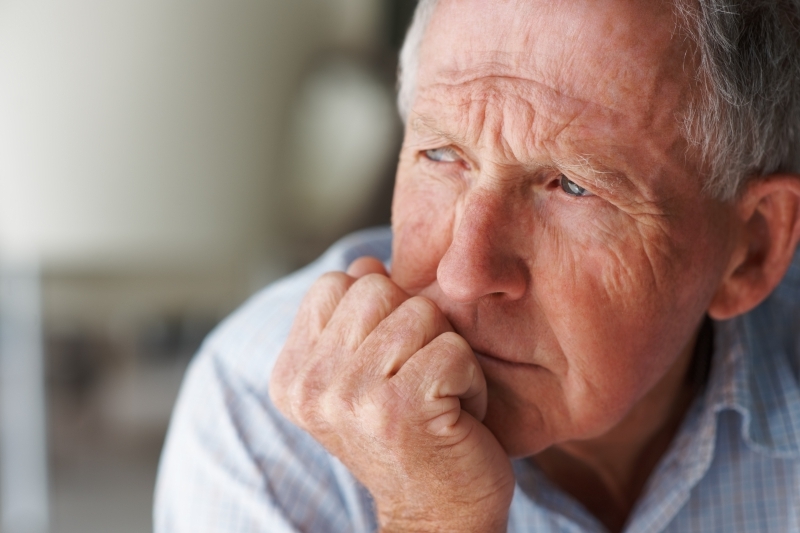 Read on to learn more about elder abuse, how to spot it, and what to do if you suspect it. 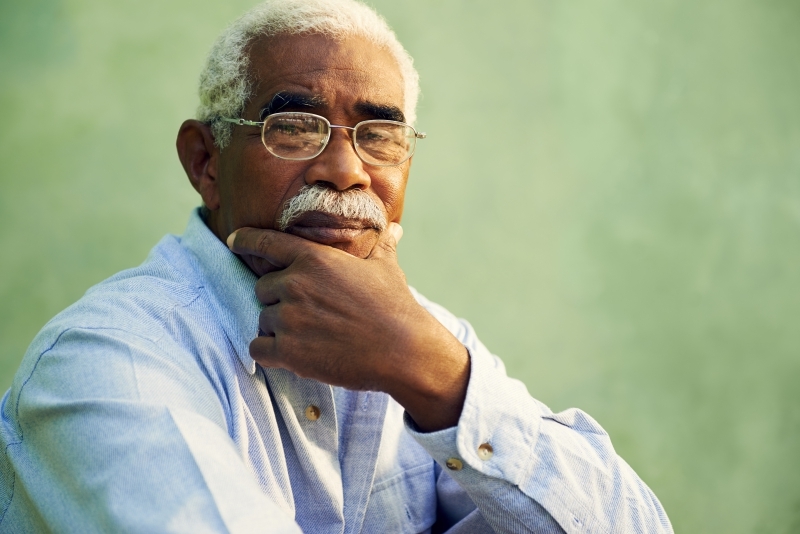 Detecting elder abuse can be difficult, but there are signs that you should watch for. You want to always be sure that your loved one is eating and drinking enough, as dehydration can be a common problem in the elderly population. Checking that your loved one is always bathed and proper hygiene is being administered is also important. If you are not caring for your loved ones on a daily basis, bruises and other injuries can be difficult to spot. But if any injuries are present, especially bruises, burns, broken bones, pressure marks, or abrasions, you need to investigate to ensure they were not the result of abuse. Sexual abuse, although it is not something anyone wants to think about, can also be present in the elderly population. Seniors are vulnerable, and may be seen as unlikely to report sexual abuse. Be on the lookout for any physical signs, or depression and withdrawn behavior. A more subtle, insidious form of elder abuse comes through neglect. If a senior has dirty clothes, bedsores, or soiled diapers that are not being changed regularly they will suffer from neglect. If they are disabled, especially cognitively, it can be hard to get to the root of the problem. If their caretaker is not providing them with the right medications, food, clean surroundings, clean clothing, hearing aids, glasses, or a cane, they are not getting the care they need and are being neglected. Changes in your loved one’s mental state, especially an increase in aggression, can be signs of mental abuse. Mental abuse can come from verbal insults or verbal attacks, and could include threats. 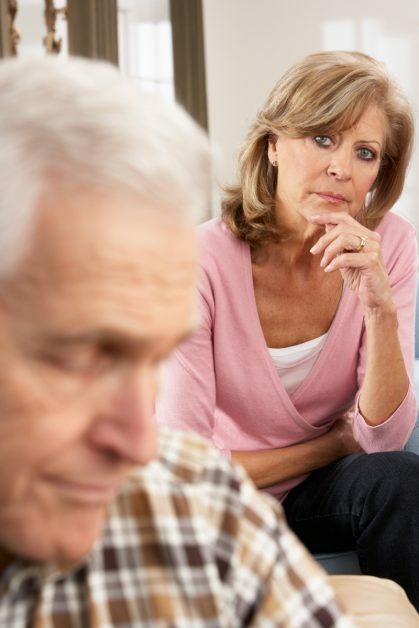 A senior may be afraid to convey mental abuse, but you should be on the lookout for unusual behavior, including withdrawal, nervousness, fearfulness, or an obviously strained relationship with a caregiver. If you see a caregiver who is yelling or insulting a senior, you should intervene to prevent further mental abuse. Financial abuse of seniors is far too common. A professional caregiver could take advantage of an elder, or even a family member. Some signs of financial abuse include bills not being paid, money disappearing, unusual purchases or credit card charges, more frequent withdrawals of cash, or adding members to a bank account. Elderly individuals may be targeted because they have more savings or assets, and this exploitation is just another form of elder abuse. If your loved one’s are unable to manage their own finances you may want to look into helping them track their assets and accounts so that financial abuse is less likely. Additionally, if your loved one is entering a skilled nursing facility, you may want to document expensive items (such as wedding rings) that they will be bringing with them, or keep these items in a secure location. If your loved one needs to go into a skilled nursing facility, you only want the best for them. Doing proper research can help you find a nursing facility that you can trust, and give you the peace of mind that your loved ones are properly cared for. Too often, our older loved ones are taken advantage of and nothing is ever done. If you feel that your loved one has been the victim of nursing home negligence, or abuse, you need a skilled lawyer in the Akron area who understands the intricacies of elder abuse and has the sensitivity to deal with this subject. Wilkerson For the People has the experience to relentlessly fight for your elderly loved one’s rights, and will get to the bottom of any nursing home abuse or medical malpractice. If you feel you, or a loved one, has experienced any abuse or negligence, call our office today to let us help you navigate your legal options!